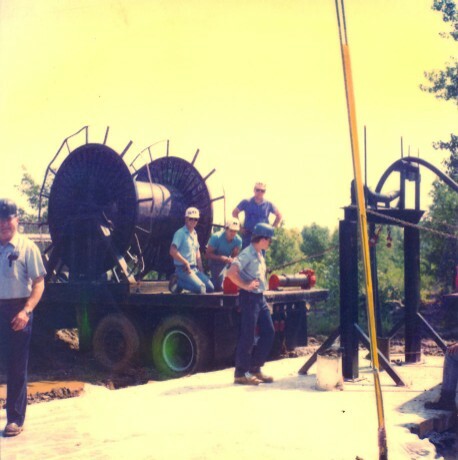 Boreholes – Hartline Supply Inc.
Hartline Supply is capable of doing complete borehole preparation and installation. 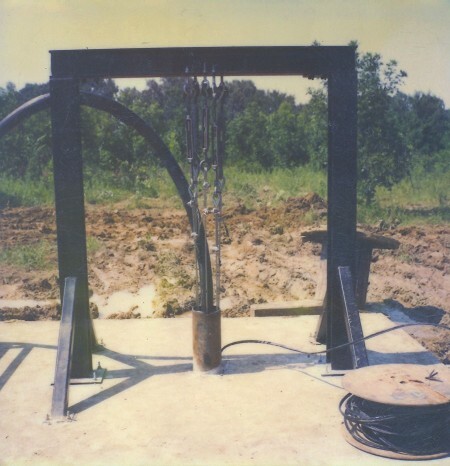 Once you provide us with specifications, we will plan the installation and quote the job based upon your needs. We can also furnish the cable and all hardware necessary to do the job per your requirements and satisfaction. Contact us for more information about how our services can meet your specific needs.